If you haven’t yet surmised, one of the things we like to talk about at TotallyThatStupid is classic cars we can afford which can be driven on a regular basis. There is perhaps no better embodiment of that than the Mercedes-Benz W123-series sold in the U.S. from 1977-1985. W123s hearken back to the times when Mercedes really lived by their philosophy of “The Best or Nothing” which they are trying to revive today, although J.D. Power ratings might suggest otherwise. 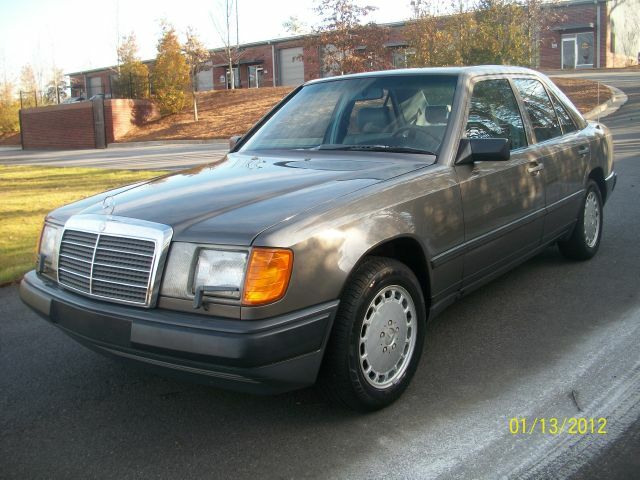 Frankly, if I could buy a new W123 today, I would. They offer road feel, handling, comfort, durability, and reliability in a reasonably-sized package, although that reliability is predicated on the owner’s willingness and ability to keep up with a regimented schedule of regular oil changes and valve adjustments. However, since I can’t have a new one, I am forever looking for good old ones. 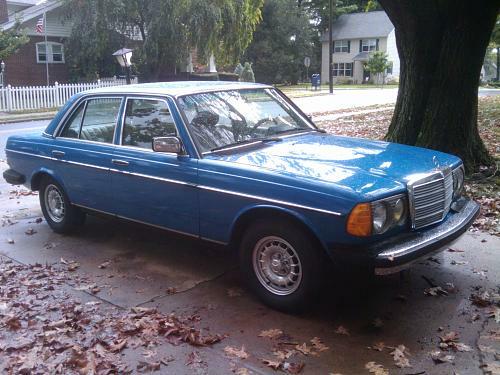 Find this unusual blue 300DT here on Benzworld with an asking price of just $3200.